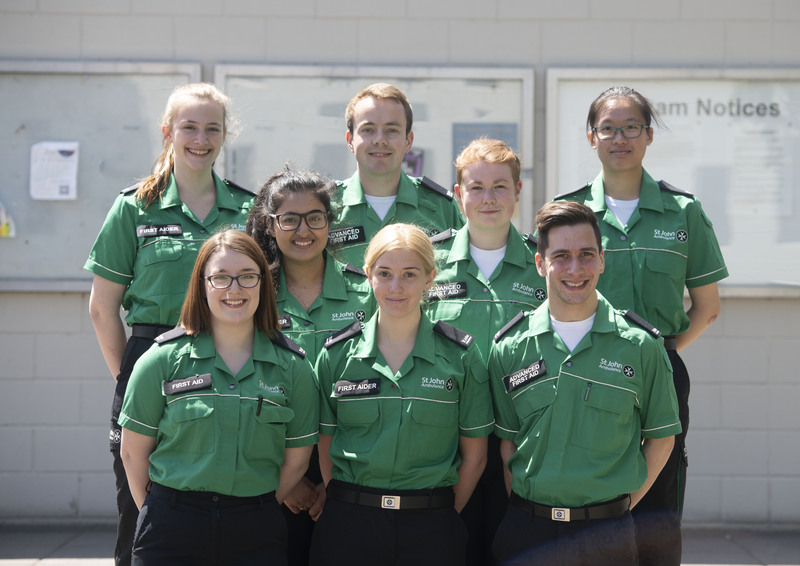 Warwick students will this summer have supported some of the region and the UK’s biggest events, thanks to their volunteering with St John Ambulance - and will do so once again at this weekend's Godiva Festival. 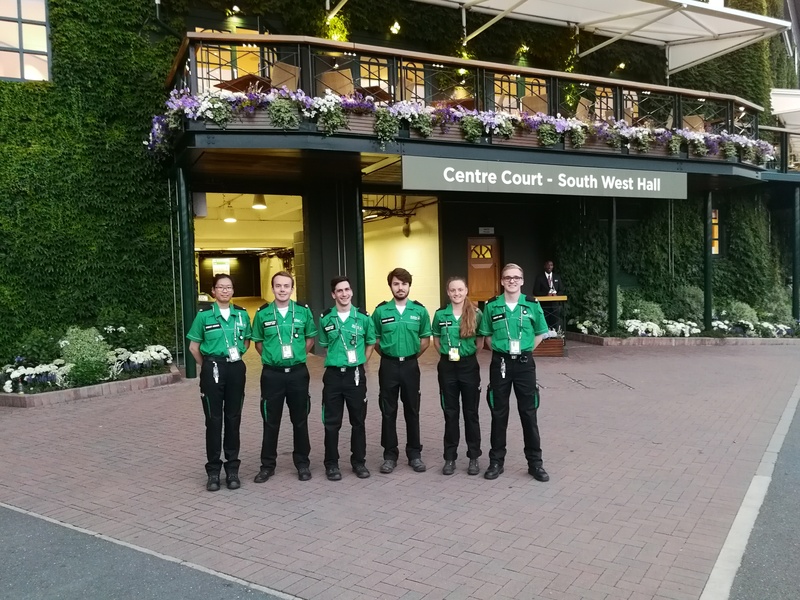 Comprised of students from across the UK, Warwick LINKS, the St John Ambulance unit at the University of Warwick has this year supported Coventry’s BBC Biggest Weekend concert and Pride events as well taking centre court at the Wimbledon tennis championships. The unit is now back in Coventry to support the Godiva Festival. 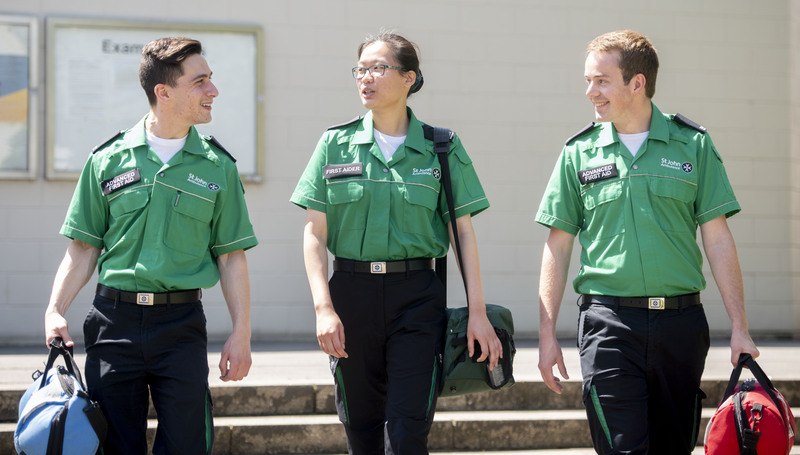 Outside of their work providing first aid support and training on campus, the University of Warwick unit also work with local schools and sixth form students, via the ThinkHigher programme. The unit will later this year be raising awareness and fundraising for their work with a 24 hour CPR marathon on the Warwick campus. “Our University of Warwick volunteers put in tremendous efforts throughout the year to ensure that all events have enough volunteers. “Whilst we already offer in-depth weekly training, we want to make new, quick, simple training accessible to every student.